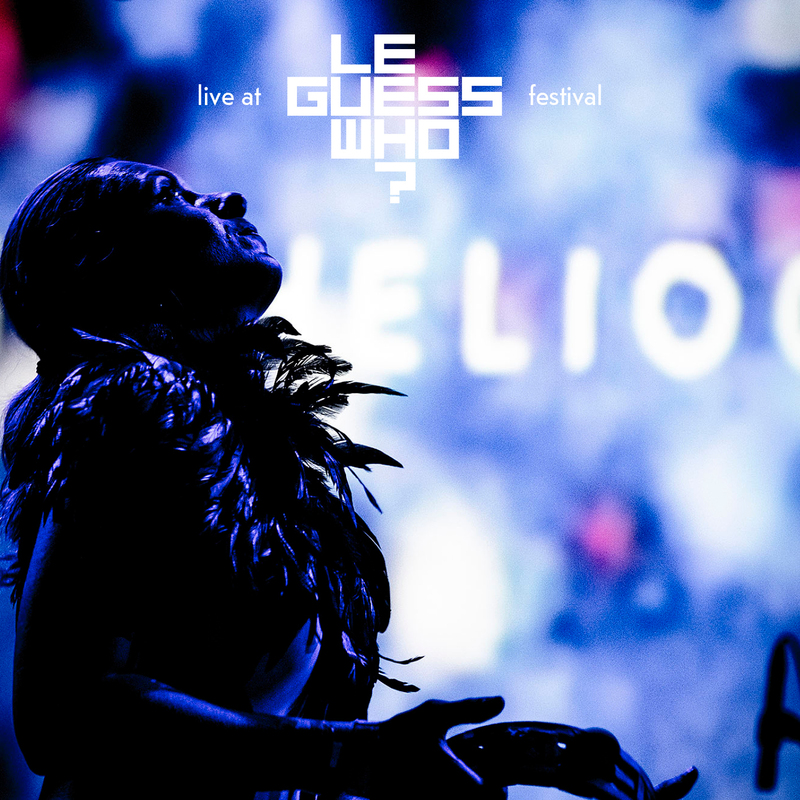 For eclectic London-based group The Heliocentrics, musical boundaries are invisible. This collective has the ability to fluently string together a broad spectrum of genres, including free-form jazz, hip-hop, psychedelic grooves, krautrock, and musique concrete. Since their first appearance on DJ Shadow’s album ‘The Outsider’ in 2006, this primarily instrumental group has collaborated with genre heavyweights like Mulatu Astatke and Gaslamp Killer, and has produced several stunning albums. The collective performed on the closing day of Le Guess Who? 2018, and you can now stream the show via Soundcloud below or via Red Bull Radio here (for a period of 30 days). Recorded on Sunday, 11 November, at TivoliVredenburg's Ronda. Listen + watch more Le Guess Who? recordings via our archive. Photography by Tim van Veen.